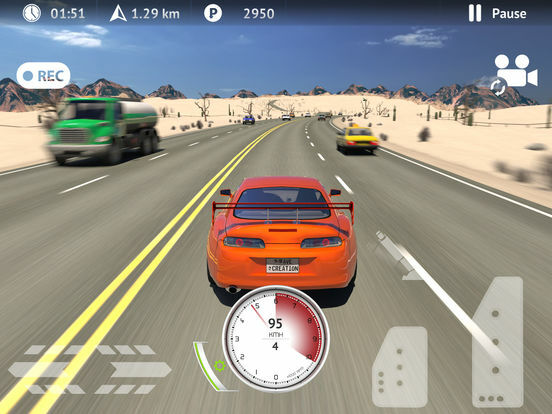 Driving Zone 2 is a racing simulator with realistic car physics, stunning graphics and innovative gameplay. You can choose from a huge range of cars, from urban hatchbacks, to luxury business sedans and powerful sports cars designed for racing. 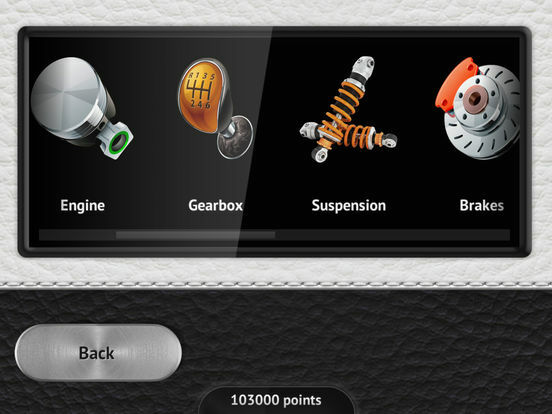 Great opportunities of tuning allow you to modify any of your cars visually and technically. 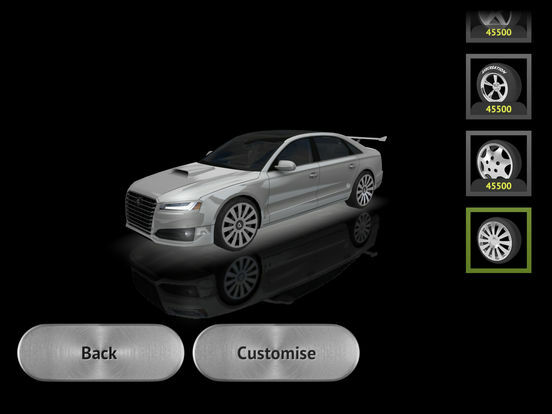 All cars have detailed body and interior with a dashboard, that is illuminated at night, this creates the effect of full presence and realism. 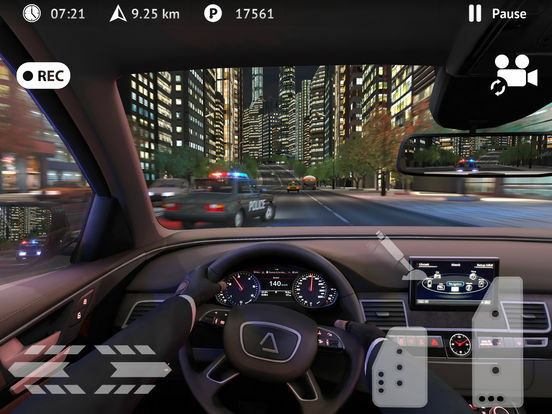 Earn points by making dangerous overtakes at high speed, but beware of the police, which will chase you for the accident, running a red light and speeding. 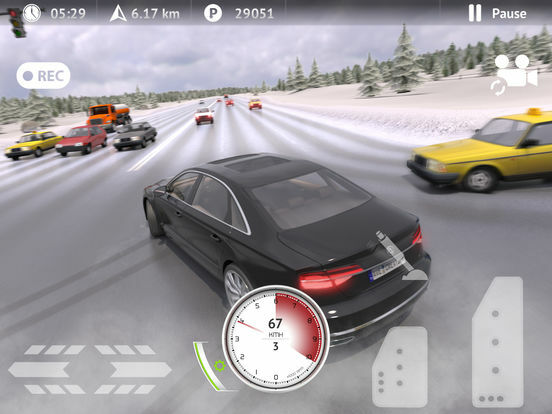 Driving Zone 2 is a racing game for fans of extreme driving.